A look at the stunning Sophie who came into the studio recently for her new acting headshots. She has never had headshots done before and I think she did a fantastic job with my direction. Such a great shoot! 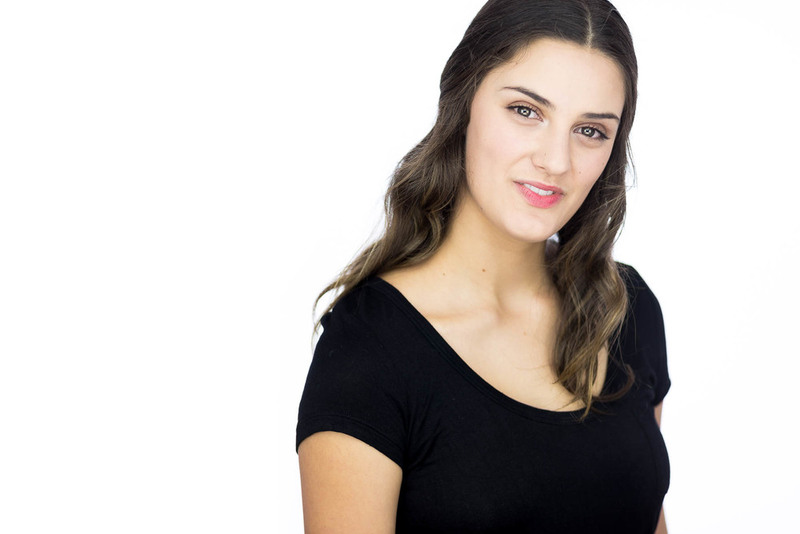 Welcome Sophie to the Boem Headshots Family!